Have Bernie speak at your high school. Be it your school assembly or a senior student only presentation, there’s no doubt that Bernie has the knack of connecting with his younger audience with ease? 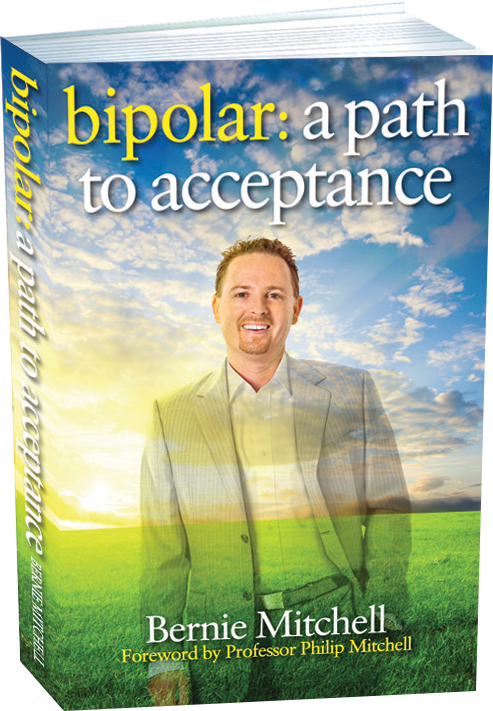 This presentation will not only increase the awareness of mental illness to students, but also inspire and show them that success is about taking full responsibility for your life. 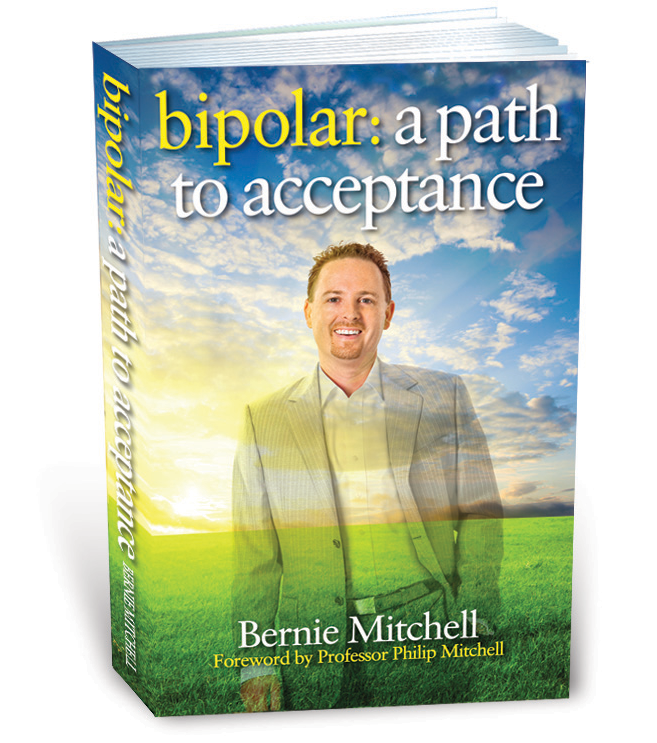 Bernie generously donates his time for school speaking engagements and will gift copies of his book, Bipolar: a path to acceptance to your school library. To check Bernie’s availability, click here.